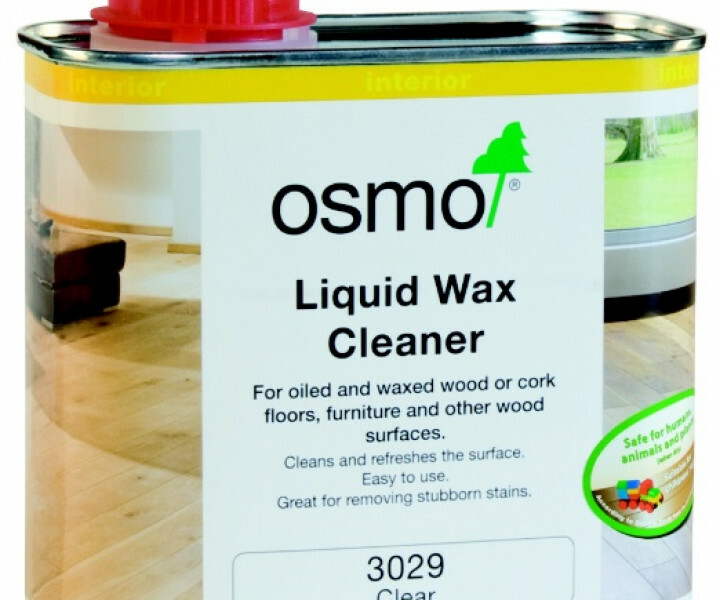 • Ideal for cleaning and maintaining wooden floors treated with Osmo Polyx®-Oils. 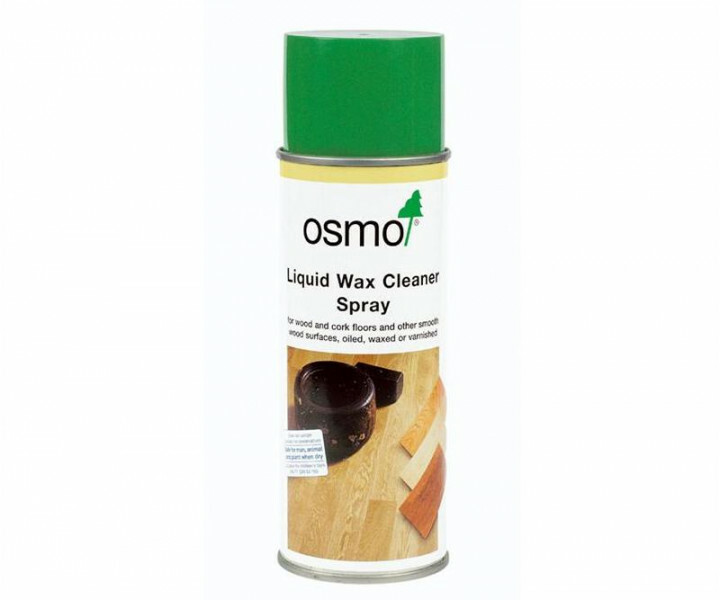 With this innovative cleaning system, the cleaner 'Spray-Fix' is a container (0.75L) ready-filled with a special cleaning dilution which can be easily sprayed directly onto the wooden floor with the touch of a button from the handle. 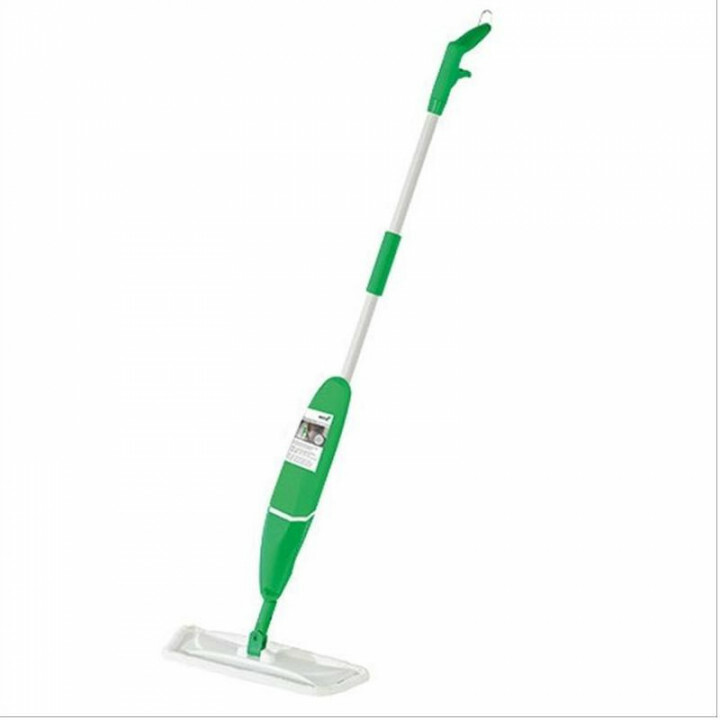 Remove everyday dirt and grime exceptionally using the high quality Active Fibre Mop, and thanks to natural oils, it prevents the floor from drying out. 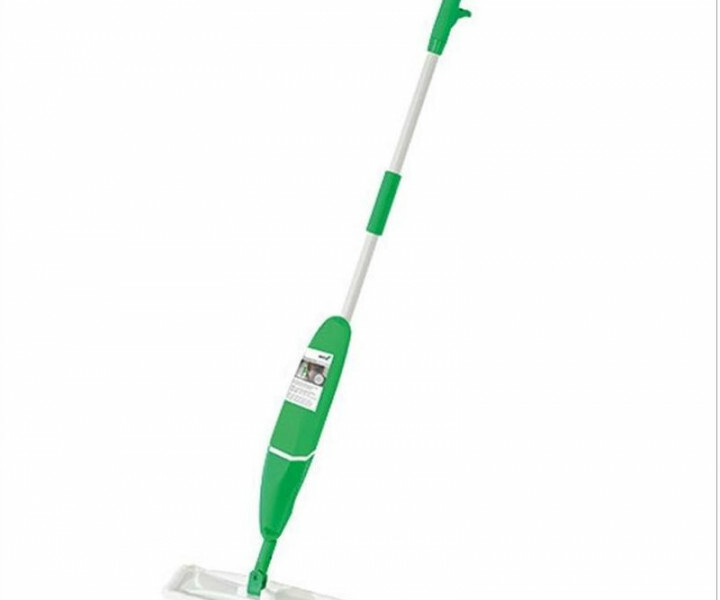 The Active Fibre Mop can easily be removed and is machine washable. 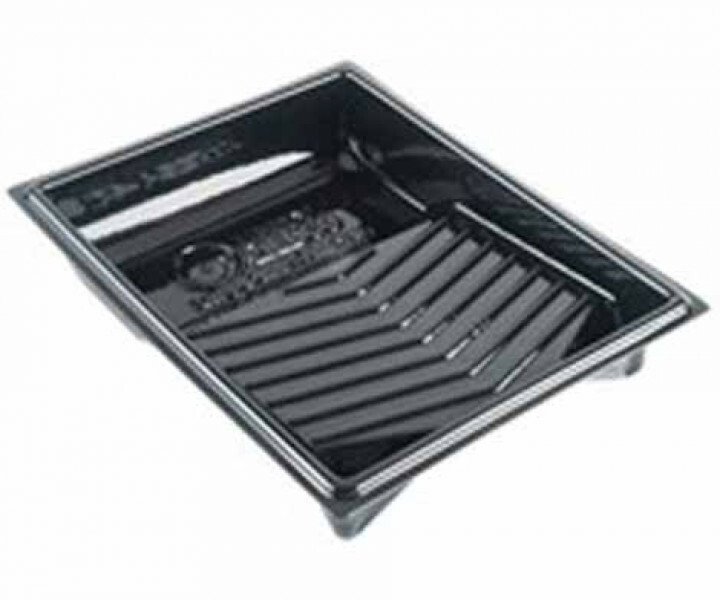 Can also be purchased seperately. Spray-Fix contains a special additive to reduce the growth of limescale and smelling of the container, use the larger 5L Spray-Fix for refills.